A journey in eastern Sicily, in places of indescribable beauty, where “a muntagna” (so they call Mount Etna) is always visible, as if to follow you and to show you the way. 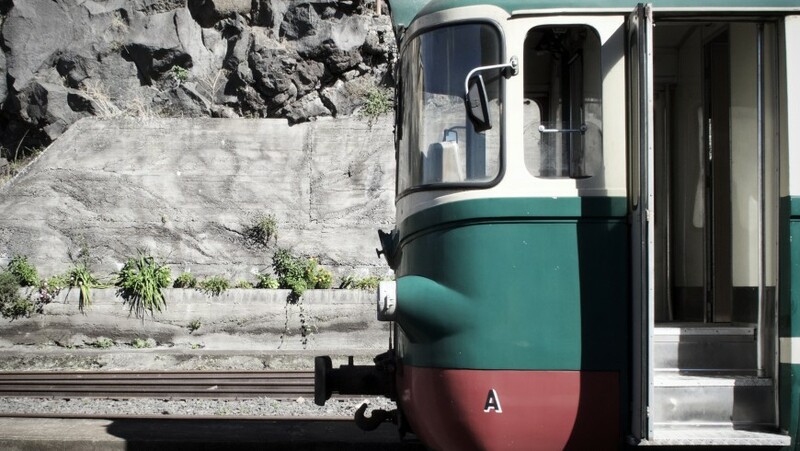 A holiday to be fully enjoyed, among tastings and itineraries, to discover Catania, Etna volcano and its surroundings, always in full respect of the environment, choosing to move on foot or by train. There is so much to see around what is a unique and breathtaking place, one of the few places in the world where in a day you can take a ski lift and then dive in the sea from a rock. We have chosen for you 10 unmissable things for a perfect trip in what is perhaps the most beautiful Sicily. On Porta Garibaldi of Catania there is written: “Melior de cinere surgo”, “I reborn from the ash more beautiful than before”. Just like a phoenix, the Sicilian city has always been reborn, having been destroyed 9 times by earthquakes, eruptions, invasions. 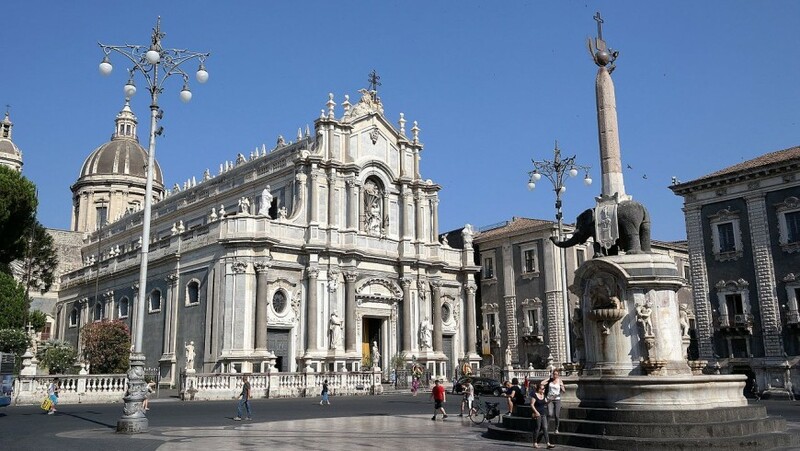 Here you can not miss Piazza Duomo with its elephant, the popular markets such as the Piazza Carlo Alberto fish market, and a walk in the 3 kilometers of Via Etnea, the most scenic of the city, a shopping street where Mount Etna remains always visible, and which allows you to discover all the beauty of Sicilian baroque. 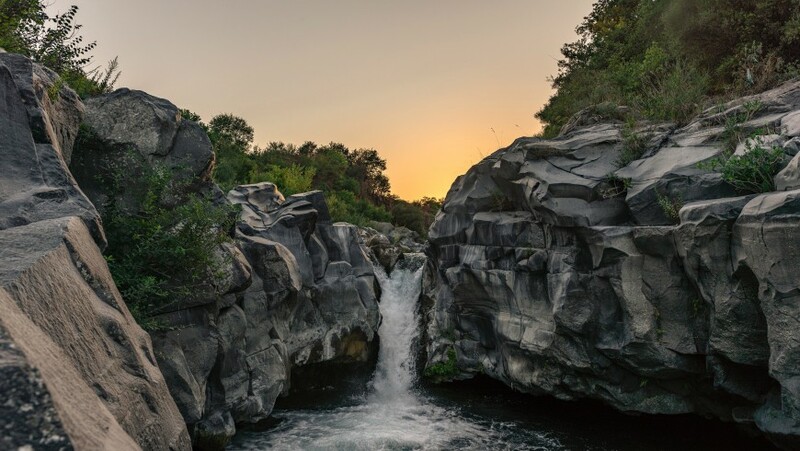 Not far from the volcanic deserts there is a surprising nature, with the icy waters of the Alcantara river, that flows around the volcano and creates sensational natural phenomena. The cooling of the lava flows in the icy water of the river has given rise to a suggestive canyon with rock faces up to 50 meters high and with curious shapes. You can go about 25 meters in this natural paradise, among small lakes and crystal clear waterfalls. An original and green way to admire the lava landscapes, which alternate with the wonderful countryside with pistachio and prickly pear trees, is to look at Mount Etna from the window of the Circumetnea train, historical railway inaugurated in 1898, that travels around the volcano through numerous villages and giving travelers picturesque views. Linguaglossa is a small village that rises up at the summit of Mount Etna, and according to legend it was founded by Genoese and Lombard craftsmen at the time of the Normans. Its inhabitants call it “daughter of the forest” because it is attached to the immense conifer woods that only thin out at the beginning of the paths that lead to the summit craters. 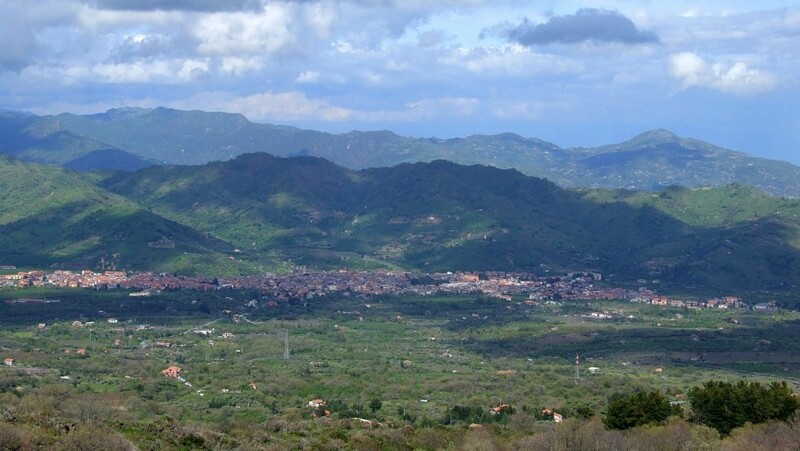 Between the streets of the village you will find a suggestive atmosphere, as well as a beautiful church, noble palaces, a museum dedicated to the painter Salvatore Incorpora who spent his whole life here, and the Etnographic Museum of Mount Etna. October is the perfect month to visit Sicily and its volcano. 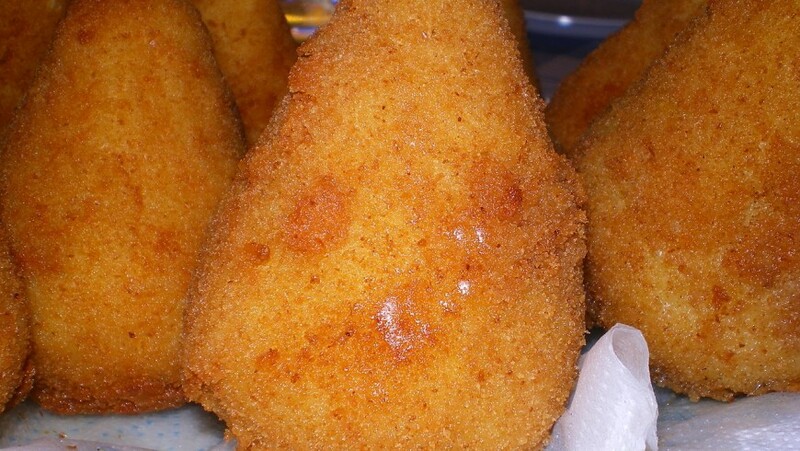 Every weekend of the month it is possible to experience the feast of typical Sicilian flavors and aromas: in Zafferana Etnea there is the Ottobrata, a festival of folklore and food under the volcano. 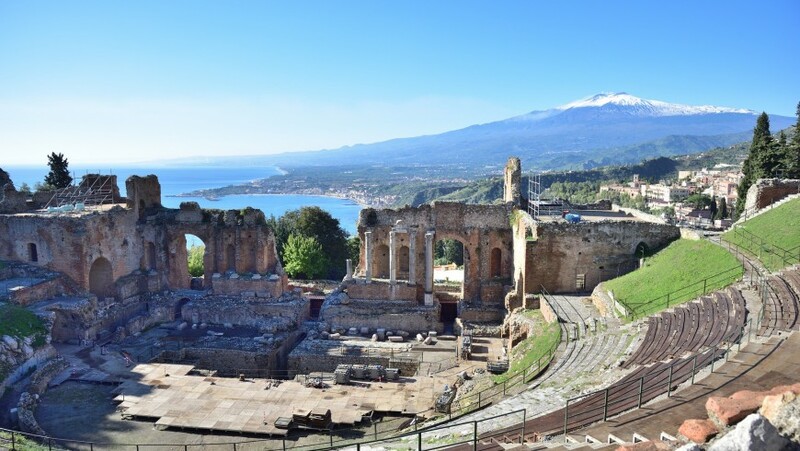 In a spectacular promontory, overlooking the sea and with the volcano in the background, there is the most famous monument of the incredible Taormina and one of the most important of the island. A few steps from Corso Umberto, the main street of the city, you’ll find the Greek Theater, which has always been home of shows of all kinds. Goethe was delighted by it during his trip to Italy, and you too will be completely fascinated by this historic and architectural gem. 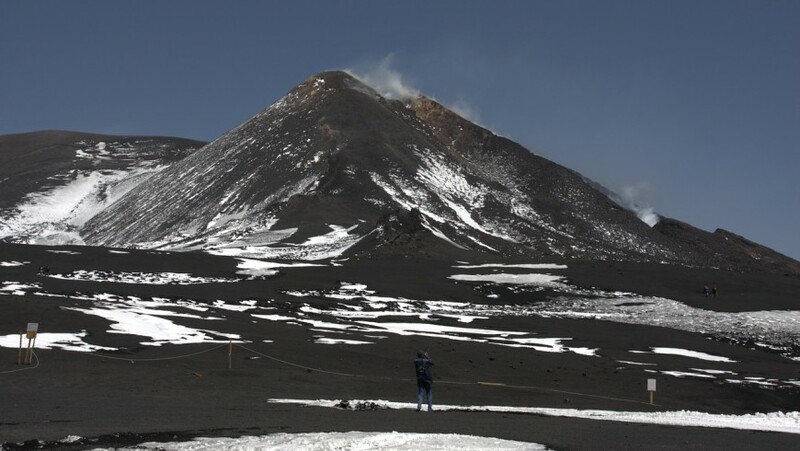 Among the best known cones of the entire volcanic building of Mount Etna there are the Silvestri Craters, whose formation dates back to the eruption of 1892. The minor crater can be entirely visited: you can turn it all around and enter it. 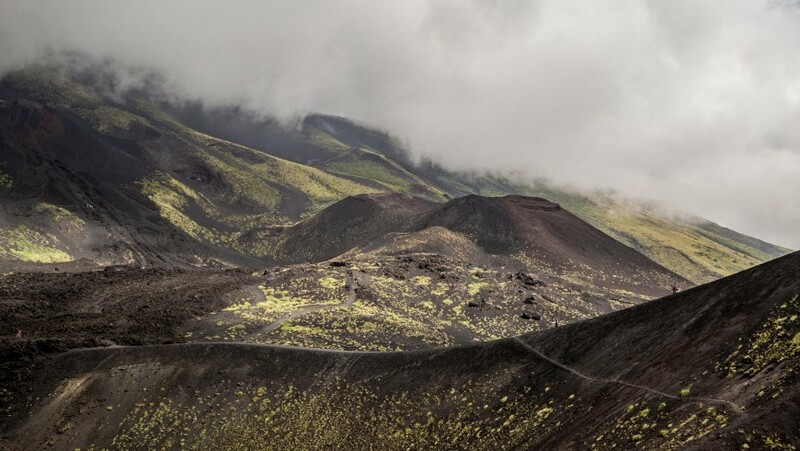 From here to the top of the crater, a 20-minute climb awaits you, which is definitely worth it. The show from here is indescribable! In the heart of Mount Etna park, there is the Mario Girolamo Fracastoro headquarters of the Catania Astrophysical Observatory. The observatory, at 1,725 ​​meters above sea level, houses the professional telescopes at the highest altitude in Italy. 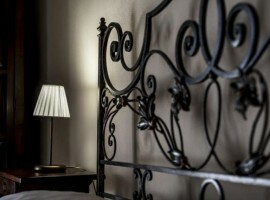 You can book guided tours or take part in special themed evenings. The visits include observations on the telescope, observation of the sky with the naked eye and explanations on the different celestial phenomena. It almost seems that it’s looking at the sea. 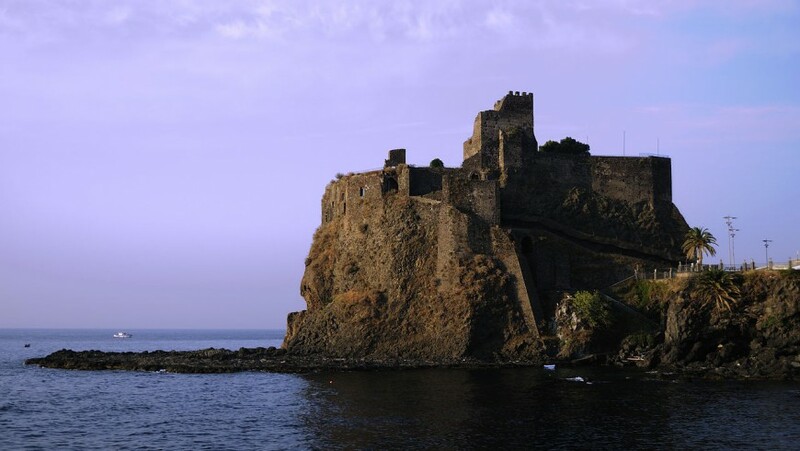 The castle of the town of Aci Castello, a few kilometers from Catania, stands on a huge basalt rock overlooking the sea, originated from a volcanic basaltic sea eruption of over 500,000 years ago. The presence of sand and clay, the cooling of the magma in contact with the cold water of the sea gave life to a truly rare and suggestive structure: the lava stone is covered by a glassy crust and divided inside into prisms. The castle, built in black lava stone in 1076, is inaccessible on three sides and today houses a small civic museum, with permanent and traveling exhibitions and periodically cultural events. Casa Arrigo is an ancient structure immersed in the lush greenery of the nearby Etna Park, in the municipality of Linguaglossa. The farm, that uses clean energy, has six residential units all equipped with air conditioning, private parking and a pool area. A welcoming atmosphere, the opportunity to taste local products, a beautiful nature that surrounds you will make your stay truly unforgettable. This entry was posted in journeys and tagged Catania, ecotourism, Italy, Mount Etna, natural parks, nature, Sicily, slow travel, sustainable tourism, Taormina, volcano. Bookmark the permalink.